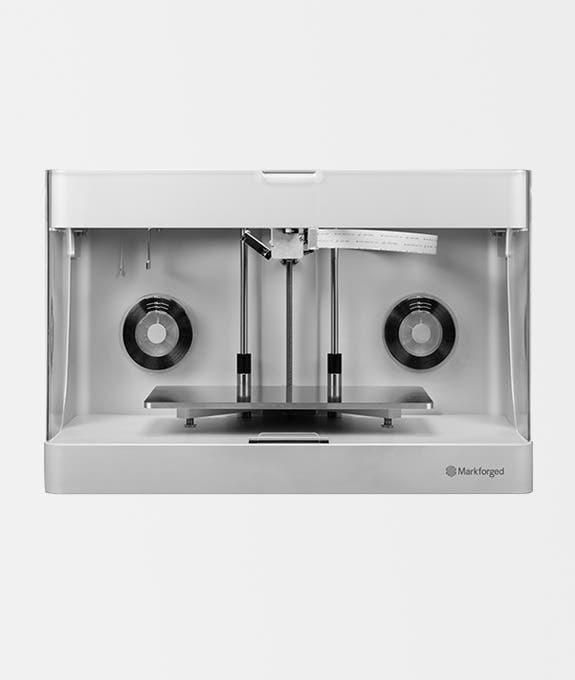 For large end-use parts based in onyx complete with continuous strands of fibreglass, carbon fibre, Kevlar or HSHT fibreglass, the Markforged X7 is the printer for when precision and strength is needed. Offering superb strength-to-cost and strength-to-weight ratios as well as high impact resistance, this printer can create parts at a fraction of the cost of machining processes. 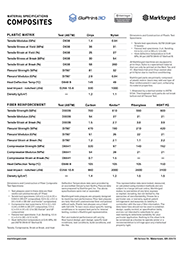 Industry: Has the potential to replace metal machining processes. 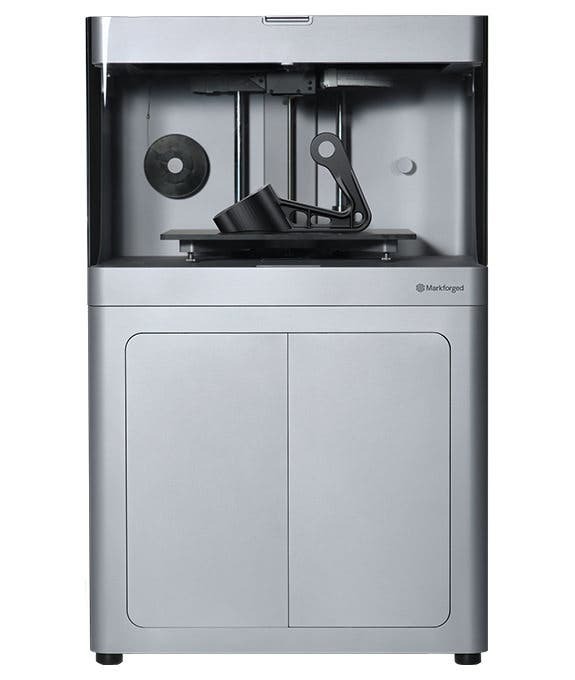 Introducing the Markforged X7 - the most powerful composite 3D printer on the market. 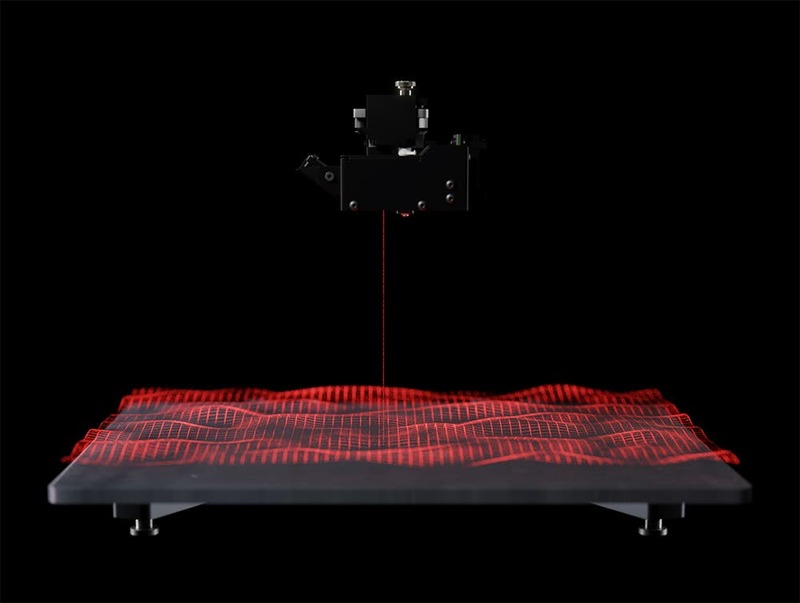 This 3D printer offers uncompromised strength and precision, with industrial-grade mechatronics and breakthrough technologies which transcend those on the market today. 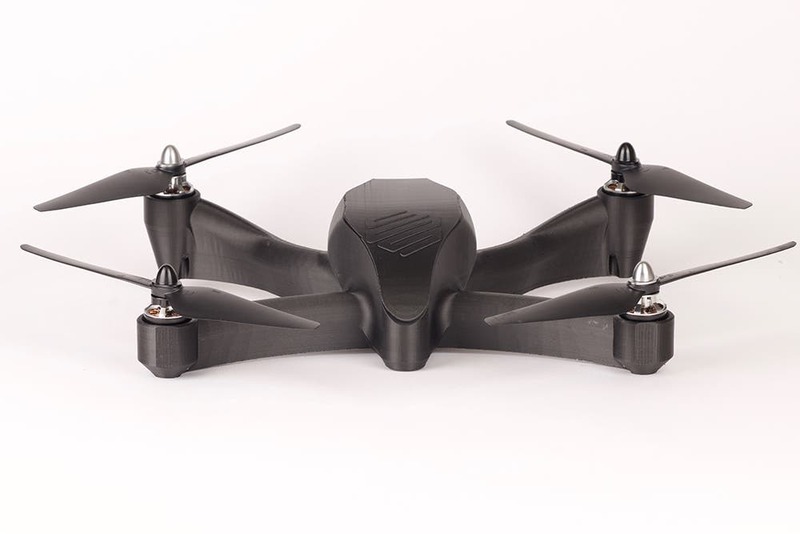 The X7 can print with Nylon or Onyx as the core build material, and can reinforce parts with Carbon Fiber, Fiberglass, Kevlar, High Strength and High Temperature Fiberglass. 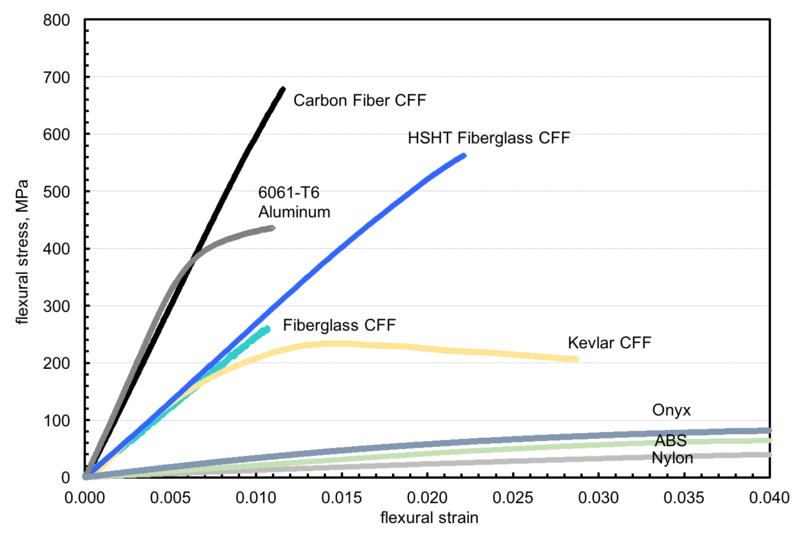 Parts that are reinforced with a composite can be as strong as 6061 aluminium. The large build volume of the X7 makes it ideal for creating large-scale parts that currently only metal machining processes can handle. 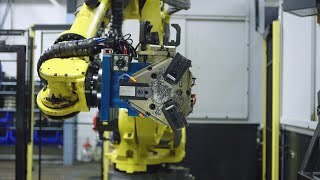 With the ability to print parts up to 330mm in width, 250mm in depth and 200mm in height, the X7 offers designers and engineers are real-world alternative to traditional manufacturing techniques. And with a 50-micron print resolution, your parts will come out with a beautiful finish, perfectly capturing the contours, details and textures you design or scan for print. 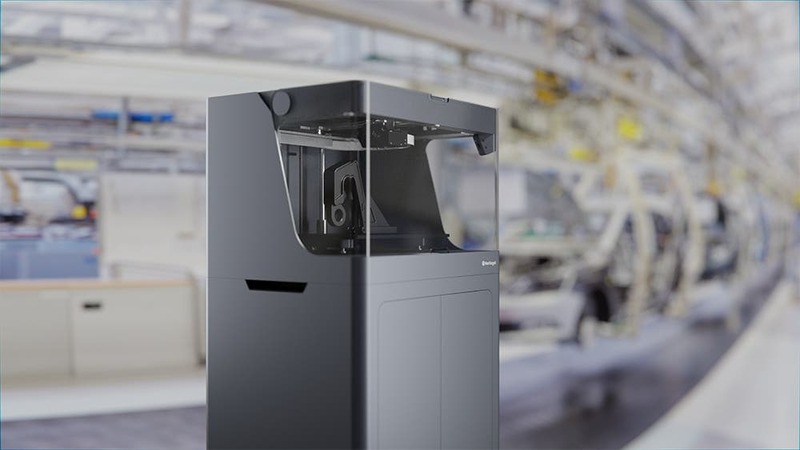 The X7 is the first desktop 3D printer of its kind to have in-process laser inspection, a feature which comprises a laser on the print head which scans your parts for dimensional accuracy mid-print, with a 1-micron accuracy. 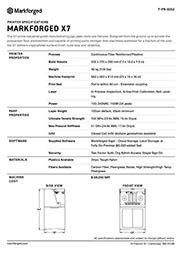 This feature ensures that your parts meet exact tolerances, something which is critical for end-use applications. 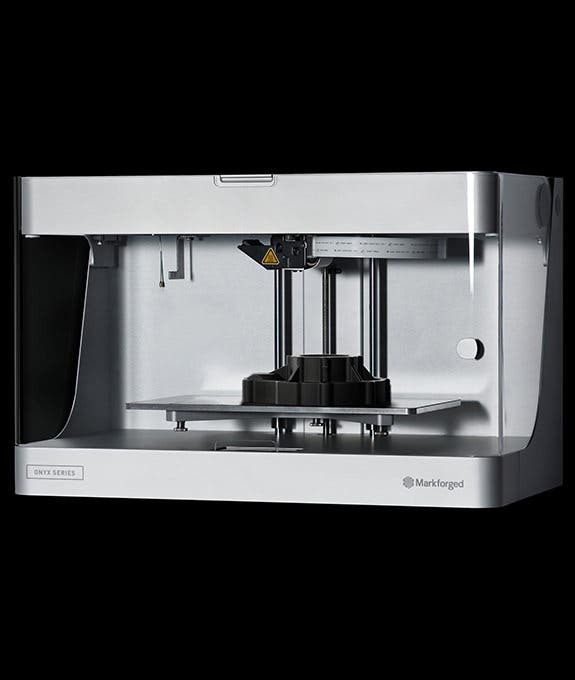 In addition to this, the Markforged X7 has encoders on the print head for accuracy, silent stepper motors, and an enclosed chamber with a high-precision build plate to guarantee a high degree of part quality.